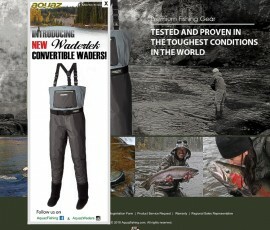 Wadertek is Aquaz's newest wader, developed with new fabric from AQUALEX®. 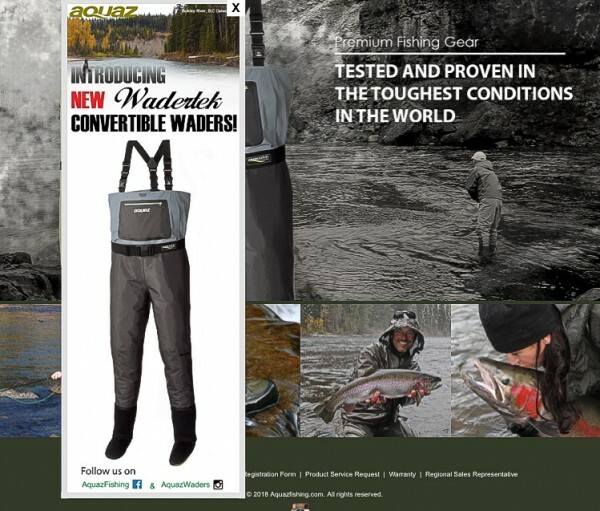 Wadertek offers comfortable wading and outer fabric with durable protection. The upper body is equipped with new lightweight 4 layers of AQUALEX® for comfort and mobility. The lower body, including full legs and hip, is 4 layers made of new AQUALEX® with heavy duty Oxford Nylon fabric and stronger tricot bonding treatment for maximum protection. 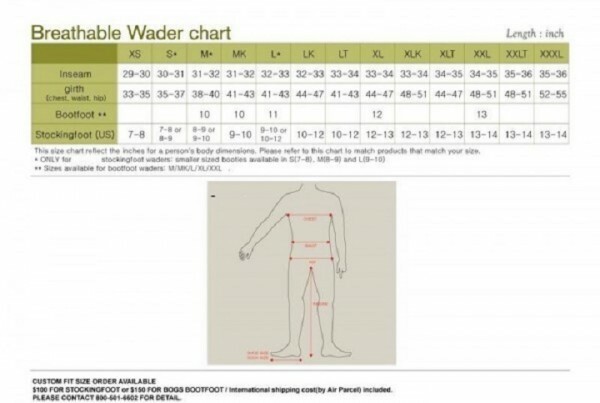 Wadertek features water-tight front chest pocket with 2 side hand warmer fleece lined pockets. 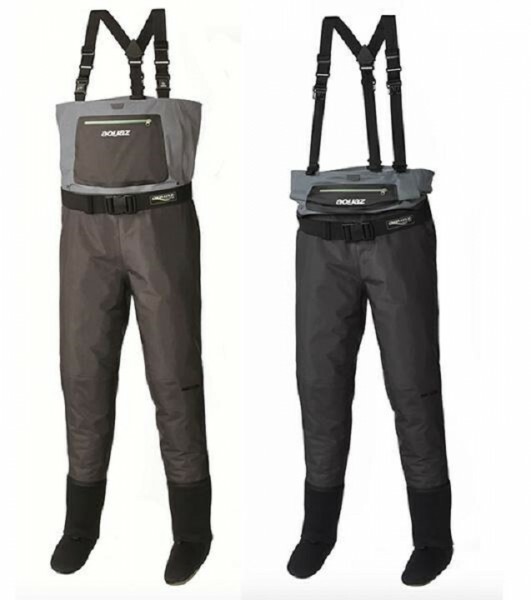 New convertible suspender system is upgraded from Kenai convertible waders added with detachable buckles. New waterproof flip-over pocket is detachable and can be hooked on other gear.